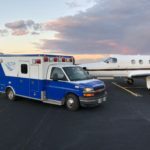 Johnston County Commissioners have approved an air medical transport franchise for Vector AeroMedical. 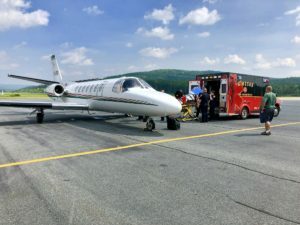 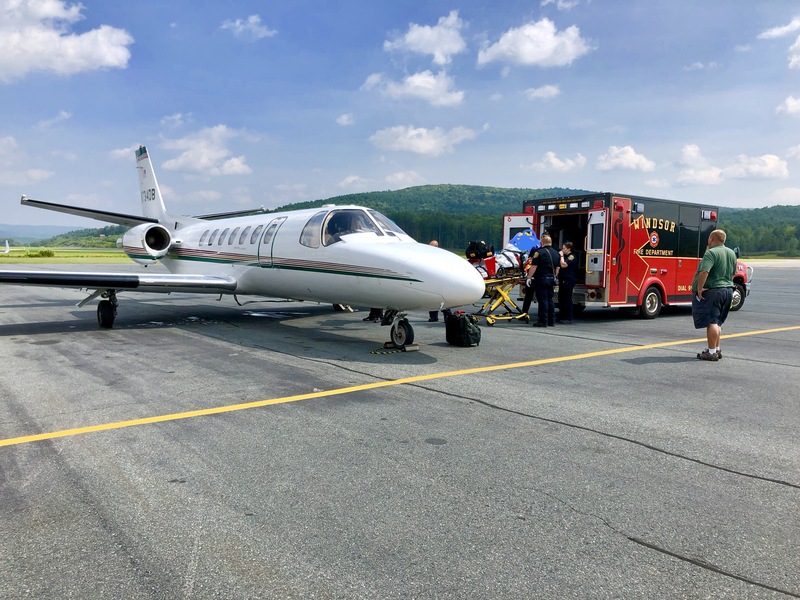 Vector is a fixed-wing air medical transport provider with current services located at the Johnston County Airport, according to Kevin Hubbard, Director of Johnston County Emergency Services. 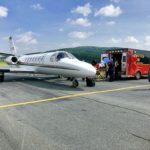 Current air operators are covered by federal regulations and not by the county. 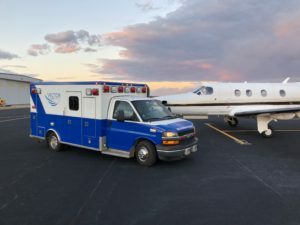 To base an ambulance for the purpose of transporting patients from the airport to the hospital destination, or from a hospital to the airport for flight, a local system franchise is required, Hubbard said. 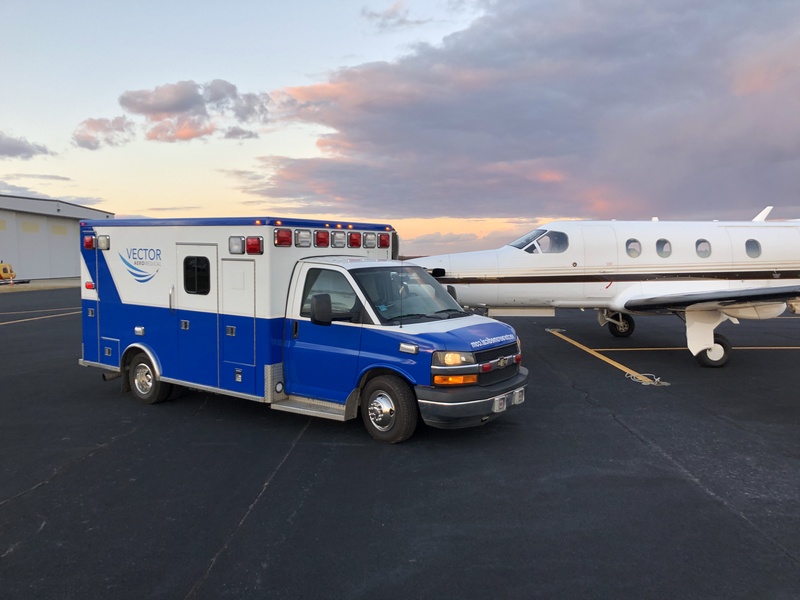 Vector AeroMedical has no intention of competing with current non-emergency medical transport providers in Johnston County but to expand their existing flight operations in Johnston County. 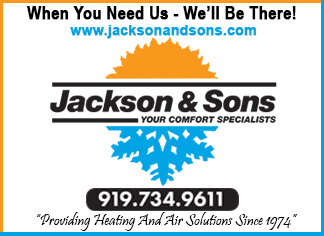 The Johnston County EMS Advisory Committee reviewed the request at their January 22nd meeting and recommended approval of the franchise. 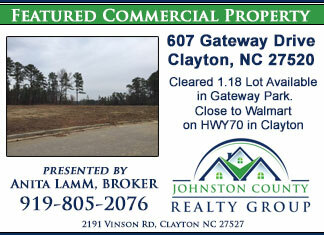 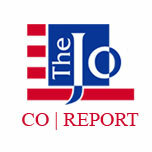 Johnston County Commissioners unanimously approved the request at their February 4th monthly meeting.